Approximately three million sports-related concussions occur each year in the United States. 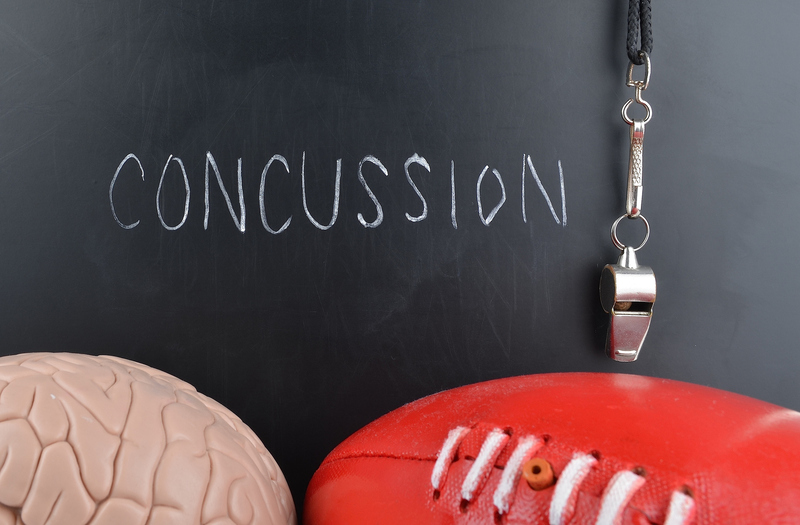 Due to the complexity of concussions and the wide range of outcomes that can occur, it’s crucial to manage concussions until complete recovery. Dr. Peter Loo, sports medicine physician at The University of Kansas Health System St. Francis Campus, tells us how the concussion management program provides a continuum of care for patients. Concussions don’t always come from head injuries. Common concussion symptoms are headaches/pressure in the head, nausea, dizziness, confusion and change in vision. 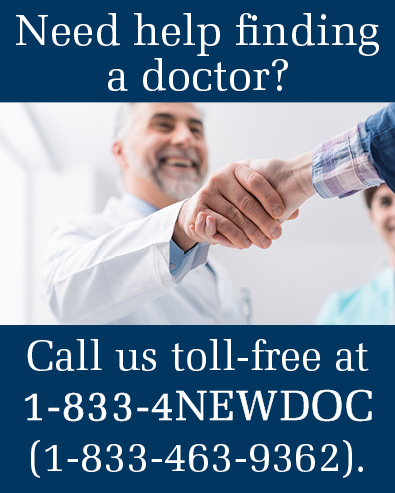 Patients are referred to Dr. Loo from the athletic trainers, emergency room doctors or their primary care physicians. Treatment methods vary for concussion patients. Post-concussion treatment at home mainly consists of physical and mental rest. Dr. Loo encourages parents to take concussions seriously. To learn more about sports medicine services at The University of Kansas Health System St. Francis Campus, call (785) 379-4600.